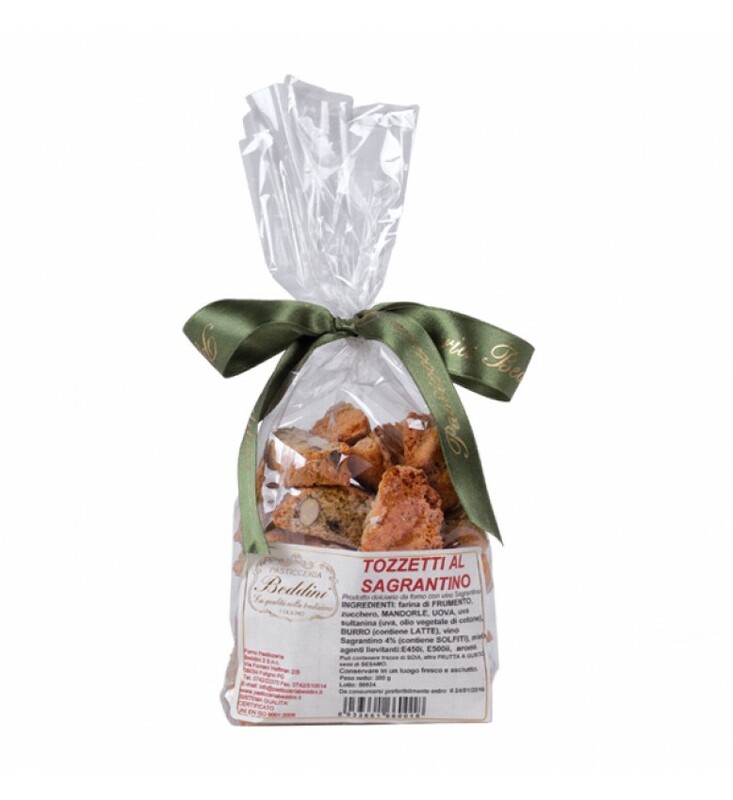 Italian Cantucci are twice-baked cookies (or biscuits) originating in the Italian city of Prato. The biscuits are oblong-shaped almond biscuits, made dry and crunchy through cutting the loaf of dough while still hot and fresh from baking in the oven. ByItaly selected a recepy from the Umbria Tradition: the addition of Sagrantino Wine in the dough enhance the Cantucci to a sweeter taste, perfect combined with a Vino Santo or Passito from Pantelleria.